It is difficult to see Ratan Tata, or even the Tatas, emerging from the Cyrus Mistry affair without serious dents to their credibility. In his five-page letter to the Tata Sons board, Mistry has levelled many allegations, including poor business judgment on foreign acquisitions, and fraud in some cases. 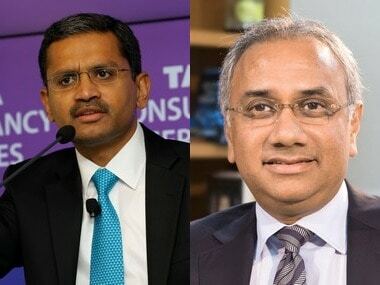 But the part that will do the most damage to Ratan Tata personally is where Mistry debunks the Nano car project, and casts doubts about the viability of the group’s investments in AirAsia and Air Vistara, the last being a full service airline venture between the Tatas the Singapore Airlines. It is undisputed that the Nano was Ratan Tata’s dream “Rs 1 lakh car”. It was created as a cheap alternative to unsafe two-wheeler rides. It is also clear that aviation has been Tata’s personal passion. It is all right for promoters to indulge their passions, and many billion dollar businesses have been built by entrepreneurs staking their all in their passions. But in the Tata case, the money did not come from Ratan Tata’s personal kitty, but the group’s. And this raises a question-mark over whether Ratan Tata overawed his various boards by pushing his pet passions against the weight of down-to-earth business logic. There is little doubt that the Nano is a failure despite being a breakthrough idea that has touched off global interest in “frugal engineering”. The successful Renault Kwid is one such car triggered by the Nano idea. Also the Hyundai Eon. 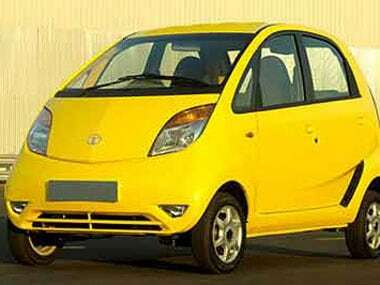 The Tata Nano failed for several reasons: Indians do want “affordable” products, but that does not translate to “cheap”. The Nano got labelled as a knocked-down car with downmarket implications, and it did not meet any aspirational need. Few people wanted a car that may have compromised on essentials. This is why, despite several attempts to revive the Nano project (with the launch of the Nano Twist and subsequent versions, including the GenX which had automatic transmission), the car clearly has not lived up to its promise. A bad product always carries with it the tag of failure, and the only sensible decision is to scrap it and take the losses on the chin. 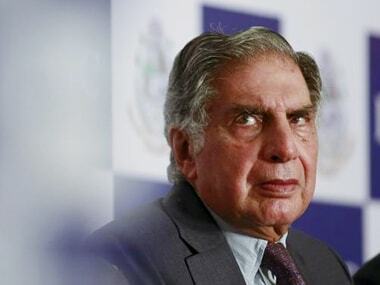 But, as Mistry has alleged, the project is being kept afloat primarily because it is emotionally linked to Ratan Tata, and no one wants to kill it for that reason. Does no one in the group have the courage to tell it like it is to the boss? Worse, Mistry alleges that the Nano may be kept afloat because Tata has a business interest in another company that uses Nano gliders. The last point may not be relevant, but the Nano’s continued existence shows Tata as someone who has a vested interested in a failed product for non-business reasons. The Nano cannot be rescued, and even if the Tatas want to persist with the idea of an affordable car, they will need to develop a completely new platform and junk the Nano brand. It cannot be revived. Investments in another Ratan Tata passion – aviation – are one of a piece with the Nano folly. Like his predecessor, JRD Tata, Ratan has been fascinated with aviation. Previous efforts to invest in an airline along with Singapore Airlines failed in the 1990s when the incumbents ganged up to ensure that the policy effectively blocked new entrants. So when the field was opened up to foreign investment after the failure of Kingfisher, Tata jumped in. Not just in one airline, but two, and both by apparently pressuring the Tata Sons board to buy into his passions, as alleged by Mistry. One need not assume that these investments are flawed, for, after all, IndiGo has demonstrated that airlines can be run profitably with the right strategy, but there is no gainsaying the fact that it will be a long haul. The moral of Mistry’s blast against the Nano and Tatas’ aviation investments is simple: promoter passions cannot dictate business decisions. Passions ought to be privately funded. This is what Ratan Tata has been doing post his retirement as Tata Sons Chairman in 2012.